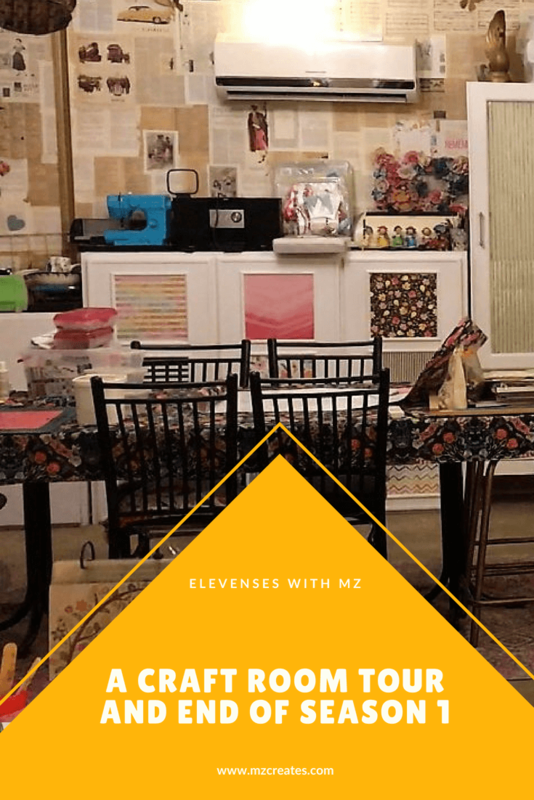 Hello and welcome to the last episode of Season 1 of Elevenses with MZ and my craft room tour! I wanted to set myself the challenge of creating a YouTube crafty show that came out twice a week at 11:00am CST on Tuesdays and Saturdays. If you’ve been following along you know that I kept it up for the most part. I’m happy about the projects I’ve shared and am looking forward to developing a new Season this August and September. I think giving myself some time to plan will make me better and more regular too! For this last episode I’m going to leave you with a bit of a cliff hanger :). I’m showing you the current state of my craft room and one makeover I’ve done. 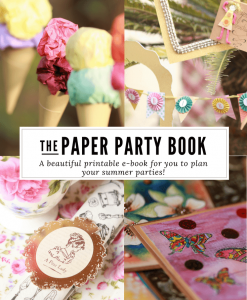 Next season I’ll be back with many more crafty DIYs and throughout the season I will share my craft studio updates with you. I’m hoping the season finale will be an awesome craft room reveal! To make sure things don’t get boring I’ll be interspersing other projects in between. Doesn’t that should like fun?! Without further ado – here is Episode 24! If you haven’t seen the rest you have a LOT of catching up to do. Head on over to my YouTube channel and watch all of Season 1. I’ll see you in September! Till then have an awesome time and keep creating!